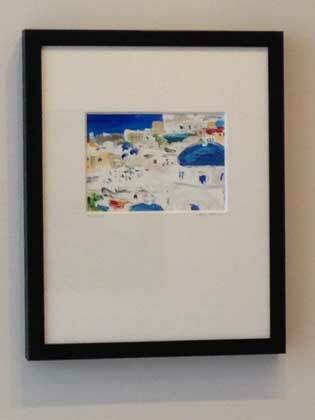 As an artist, I think of each painting as a little piece of me, and I often wonder where my works find there new homes. I love it when I receive, much as I did recently pictures of my works in their new locations – It always brings such a big smile to my face. Thank you to all of my patrons who have shared with me your pictures over the years!. We have been busy working on new works to exhibit in second half of the year at several local art shows, and at our gallery. We just completed our latest art project, a black and white series of works, and have 3 more projects, including hosting another group show in October. We can’t wait to share with you more information on our new works and exhibits as the summer months progress. 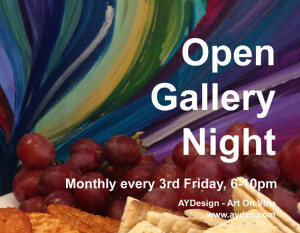 If you have not done so already, be sure to “subscribe” to our events “Like” the AYDesign – Art On Vine® Facebook Page for the latest news at https://www.facebook.com/aydzn . 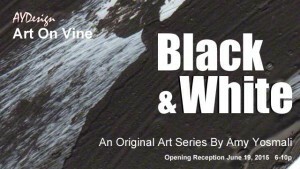 The Black & White Series & Exhibit features our latest works of black and white paintings. The opening reception for this exhibit will take place on , June 19th from 6-10:00 p.m., during the monthly AYDesign – Art On Vine® Open Gallery Night, and will exclusively feature the works of local artist Amy Yosmali and her exploration of the Black & White palette through texture, dimension and expression. Commissioned pieces are a great way to capture a special memory such as a vacation, meaningful place, or unique colorful expression for your space. We require no money down (unless the painting is larger than 24”x30”), charge no more for the completed work than what I do for my other works, and most importantly, you do not have to buy it if you don’t like it! 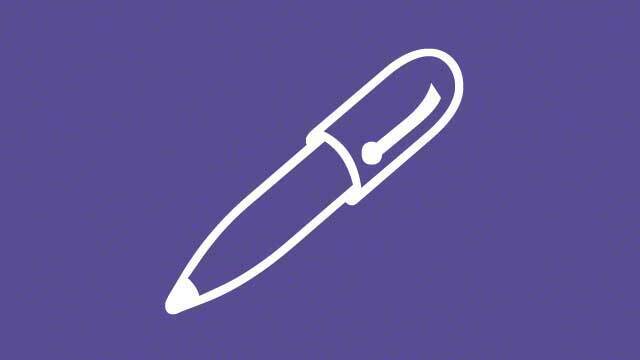 No portraits of people or pets. Yes to beautiful views, landmarks, inside jokes and memorable moments. A great idea for those who wish to gift a unique gift. Meet artist Amy Yosmali of AYDesign and discover her latest works. 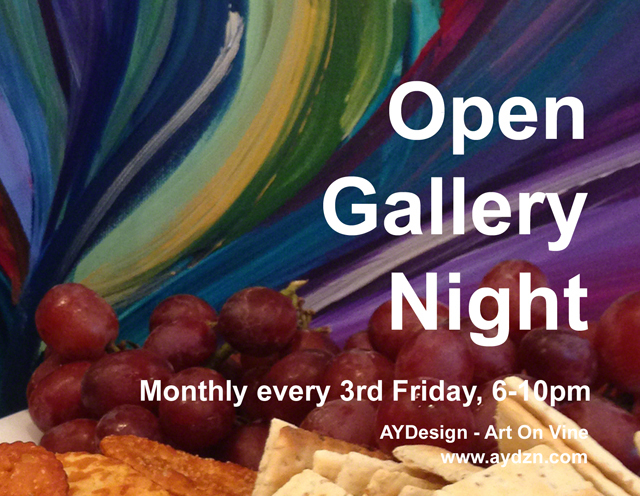 Monthly every third Friday night 6-10pm, FREE and open to the public.